Big Wall climbing started in Yosemite National Park where the monumental, 3,000 foot high walls of El Capitan offers numerous multi-pitch climbing routes in different grades like “The Nose”, “Zodiac” or “Freerider”. 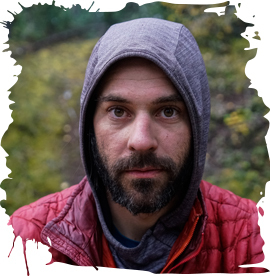 One day is often not enough to complete a Big Wall multi pitch tour. Overnight stays on the wall are state of the art. Climbers carry all of their equipment with them when climbing and sleep on a portaledge, a small deployable hanging tent suspended from the wall. For this reason, all-purpose climbing ropes are required. High abrasion resistance and a high sheath proportion cater to the need for higher safety margins. 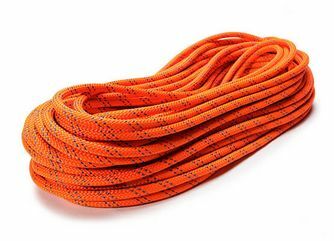 In addition, the ropes can’t be too heavy and should be dry treated if required by weather conditions. The Apex from MAXIM combines all these features and is the perfect workhorse for Big Wall Climbing. 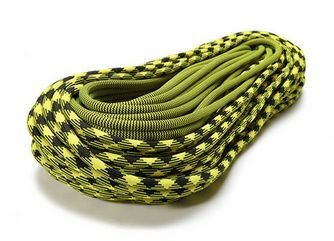 Also MAXIM® Platinum® works great for multi-pitch climbs because its connection of core and cover add additional safety. Furthermore, the unique warning track tracer system and the integrated middle mark make it perfectly suitable for multi-pitch rappels. In addition, more experienced climbers will be happy with our Airliner, Pinnacle and Glider series. 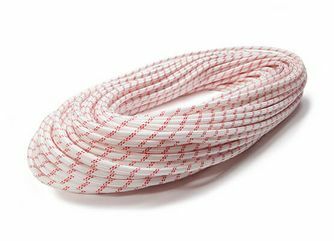 These light weight ropes move through pro with ease and will dramatically reduce the weight the climbers take up with them. 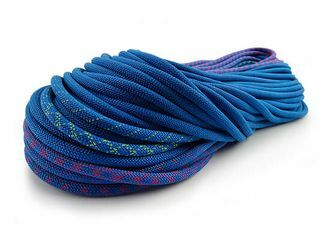 Climbers need to pack their equipment, food and portaledge in a bag and haul it to the belay station after each pitch. 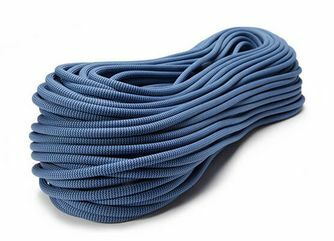 A static rope like KM III or the skinny and light Personal Escape rope make hauling equipment a lot easier than it is with dynamic ropes. 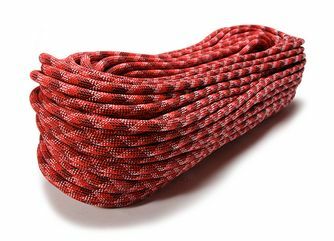 The Personal Escape Rope can also be used as a tag line by expert climbers. 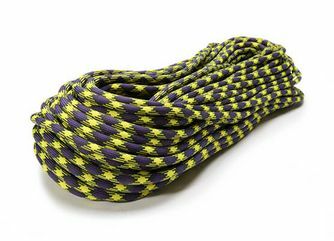 This can cut your number of rappels in half.